The 3 Day Backpack is great for efficient travelers who appreciate functionality. Perfect for the overnight trip and 3 day trips. 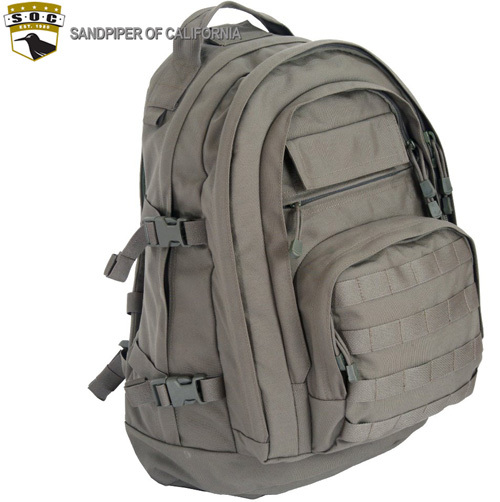 A Technical mid-sized pack with hydration system compatibility. Five cavities and two organizational compartments to meet all your travel accessories. This pack is great for efficient travelers who appreciate functionality in a compact, multi-featured pack! Color: Green.